Mt. 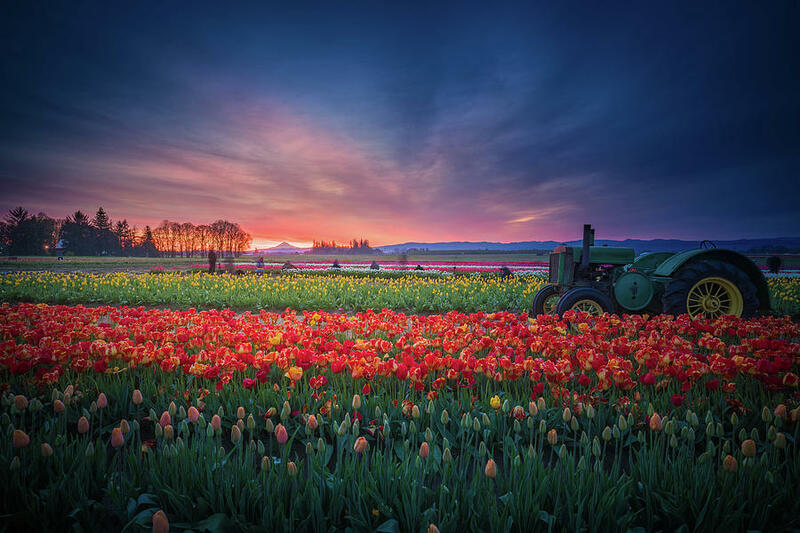 Hood And Tulip Field At Dawn is a photograph by William Freebilly photography which was uploaded on June 7th, 2017. 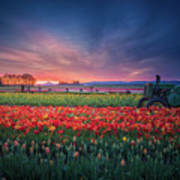 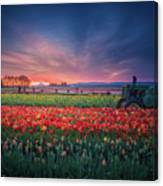 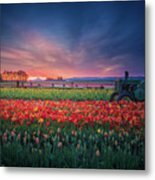 This is a photo of tulip field with Mt Hood at distance taken before sunrise.